Observed between Ash Wednesday and Easter, the 40 days of Lent are all about fasting and quiet. Traditionally, Old Poland’s Catholic nobility were very strict about it, avoiding their famed parties and rich meat dishes. But seeing as Old Polish cuisine was heavily based on meat and animal fats, what did they eat when they had to go ‘vegetarian’? 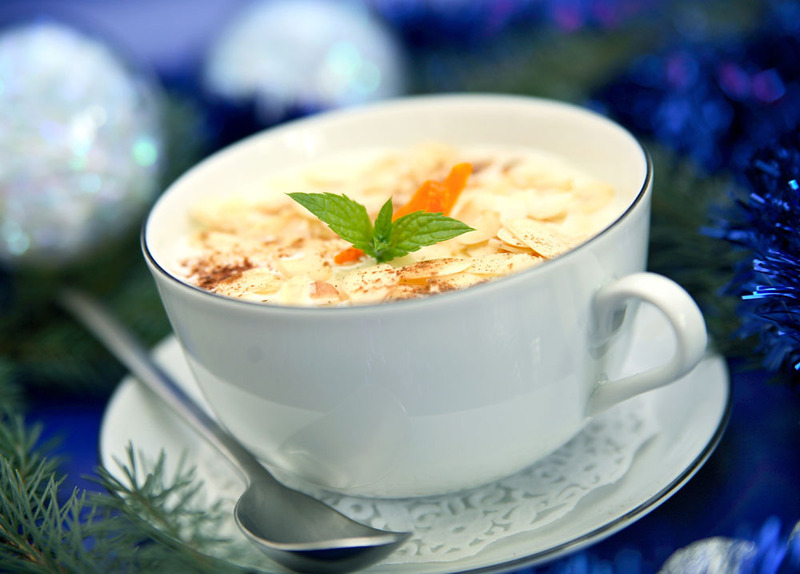 On the menu, presented to you in 17th-century rhyme, we have: almond soup, beetroot and… snails. Before the 18th-century, the nobility of Old Poland loved their meat, seeing it as nutritious and healthy. They’d eat plenty of poultry, game and veal and use lard and other animal fats for flavour, much like how we use spices today. The meats would typically be served with sauces containing an abundance of other aromatic ingredients: nutmeg, coriander, cumin, vinegar, fruit juices, ginger, raisins, etc. The more, the merrier. The cuisine of the baroque, that is the cuisine reaching to contrast, illusion, and readily resorting to surprising concepts. Flavours selected on the principle of contrast, astonishing differences between the appearance and flavour of dishes, fish pretending partridges buckwheat prepared without a single grain of buckwheat and riddle dishes all come to create a [specific] culinary style. According to this approach, covering up ingredients’ natural flavours was all about creating the sensation of bewilderment. Another reason behind all the meat and spices was status. Commoners couldn’t afford meat and ate it seldom. Spices like saffron and cinnamon as well as exotic fruits such as lemons or figs were even rarer and served as a differentiator of status amongst those who were able to afford meat. So the more meat you ate and the more spices you used, the higher you were up the food chain, as it were. The importance of meat in Old Polish cuisine is nicely evidenced by the fact that a third of the three hundred and thirty three recipes in Compendium Ferculorum are for meat, and many others include animal fats. Every year, however, the meat-eating came to a lengthy hiatus dictated by Lent. 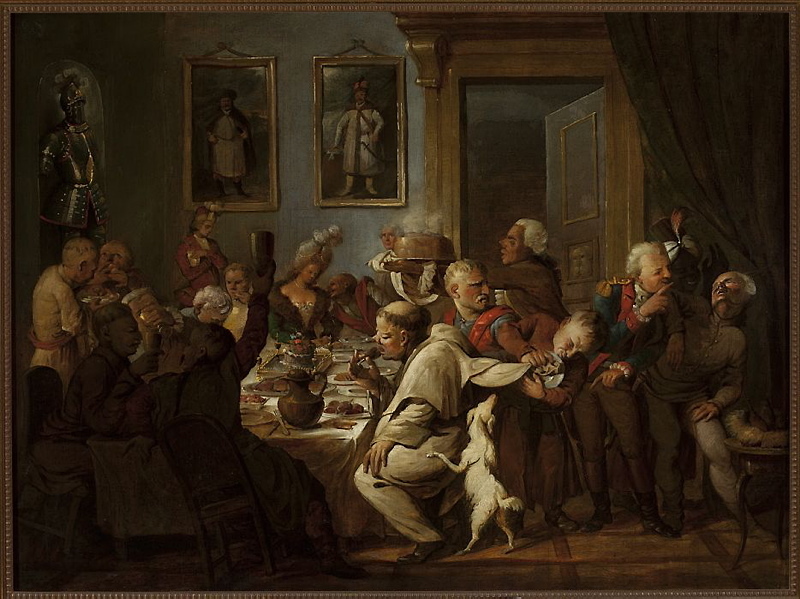 Old Poland’s Catholic nobility would traditionally observe this 40-day period of fasting and quiet between Ash Wednesday and Easter by not holding parties and not consuming meat dishes. To make the fast more meaningful, animal products like lard, eggs, butter and cheese were off limits too. 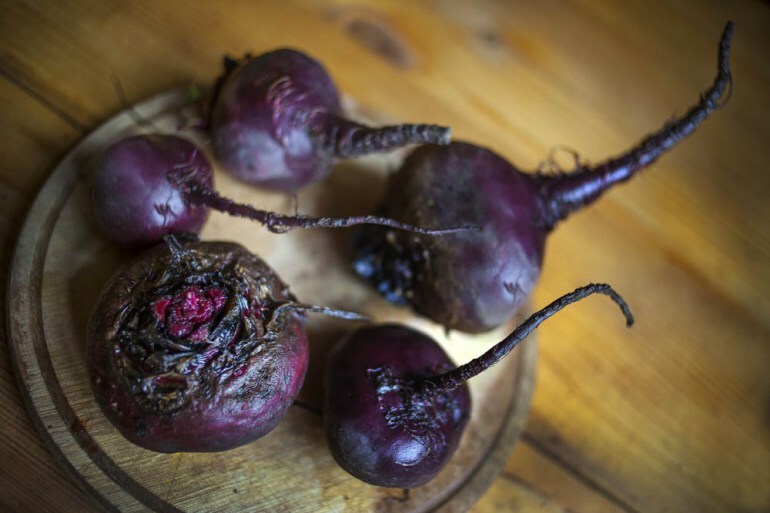 But that’s not to say that the Old Polish Lenten diet was vegan or even vegetarian. One could call it ‘pescatarian’ – fish was allowed on the menu due to it being a symbol of Christianity. So what choice of non-meat dishes did meaty Old Polish cuisine offer? 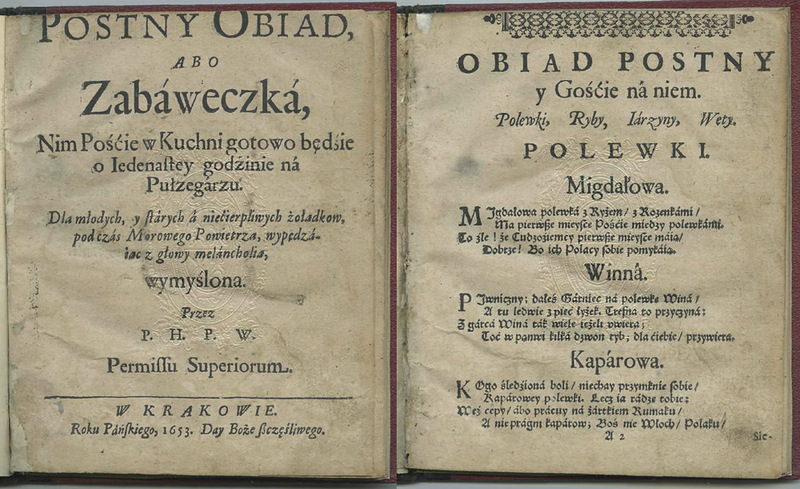 An answer to this question is provided by Postny Obiad albo Zabaweczka (Lenten Lunch or a Trifle) a delightful little book from the mid-17th century by the poet and priest Hiacynt Przetocki. In it, the author describes the Lenten menu of his times in a series of epigrams and digressions. Chop some blanched almonds and mash them well in a mixing bowl, then dilute them with water, add sugar, small raisins, and bring to boil. Cook some rice beforehand to have it at the ready to dish out onto platters and run it over with your pottage.